A graduate of Harvard Medical School, Dr. Reinisch has been working as a craniofacial and pediatric plastic surgeon since 1978. 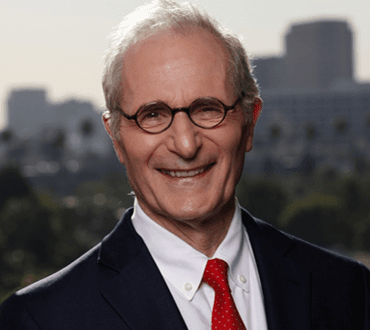 In 1983, the University of Southern California (USC) recruited Dr. Reinisch to come to Los Angeles from the east coast to start the Division of Pediatric Plastic Surgery at Children’s Hospital Los Angeles. Thanks largely to Dr. Reinisch’s reputation and commitment to excellence, it is now one of the busiest departments at children’s hospitals in the world. Dr. Reinisch has also served as the Head of the Division of Plastic Surgery at USC. Dr. John Reinisch is recognized for his expertise and outstanding care. A surgical pioneer, he advanced the field of microtia reconstruction when he developed the MEDPOR® technique in 1991. 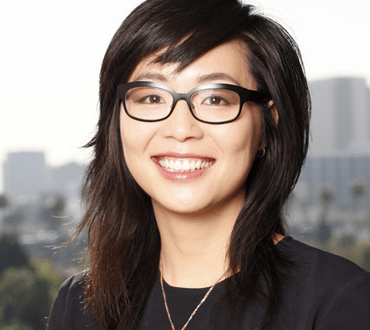 Board-certified by the American Board of Plastic Surgery, Beverly Hills plastic surgeon, Dr. Elizabeth (Betty) Kim attended the University of Pennsylvania’s School of Medicine and subsequently completed her training in plastic surgery at the Hospital of the University of Pennsylvania and the Children’s Hospital of Philadelphia. Specializing in both aesthetic and reconstructive procedures, she conducts the most effective of the latest techniques including the pinch lower lid blepharoplasty, and tumescent facelift which decreases bleeding, bruising, and discomfort post-operatively. Dr. Kim performs body contouring surgeries including liposuction, abdominoplasty, and mommy makeovers among others.